(note that both inner diameter and outer diameter differs). So what models came with small bearings and what models came with large bearings? But! There are plenty of exceptions! • E30 325i always came with large wheel bearings regardless model year. after that they came with large wheel bearings. manufactured after 09/1985, it came with large wheel bearings! • E30 320i Touring and Cabriolet always came with large wheel bearings! 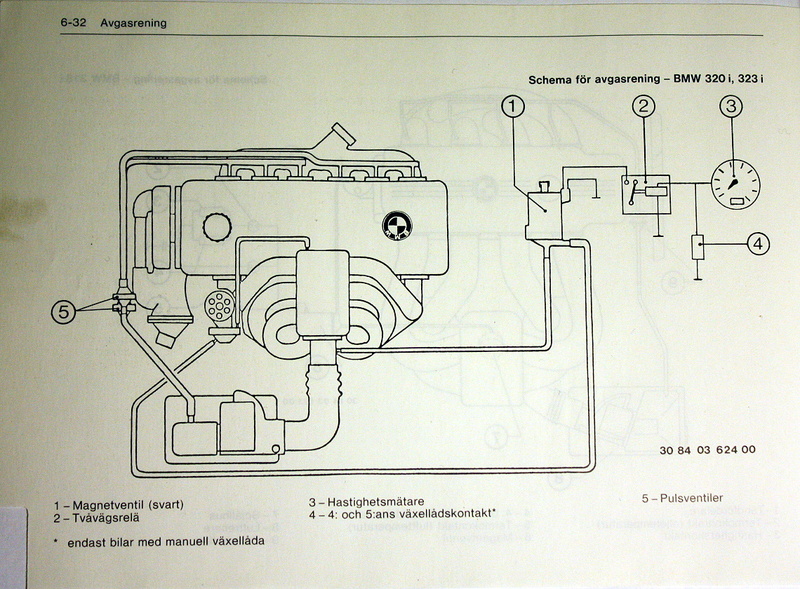 Models sold in Sweden and Switzerland (maybe other markets as well) did have additional emission control equipment. 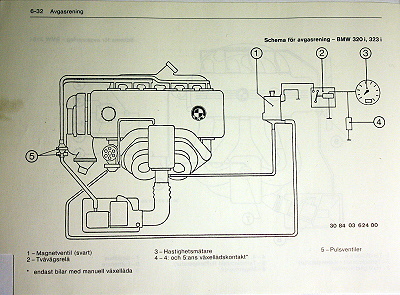 Emission control diagram for 320i and 323i equipped with L-jetronic. 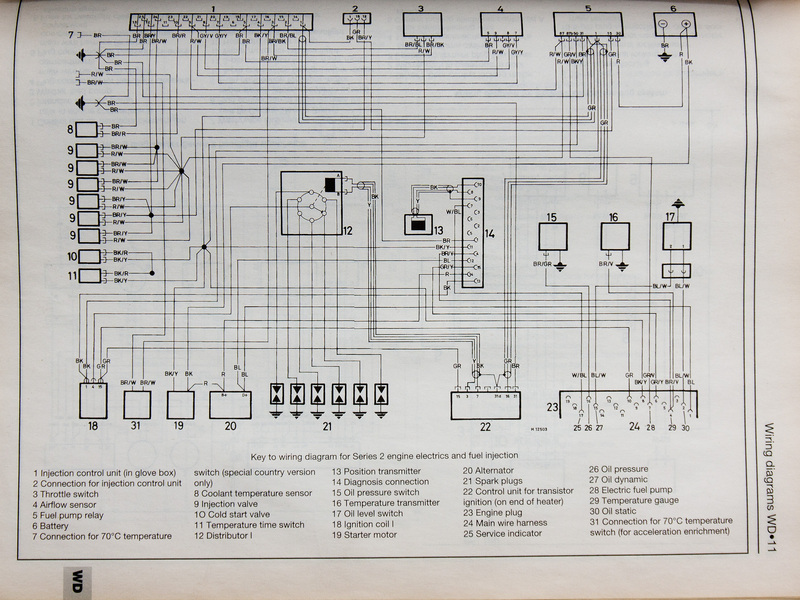 A typical L-Jetronic wiring diagram, taken from "Haynes - BMW 320, 320i, 323i, 325i - 1977 to 1987" (ISBN 1 85960 079 4). 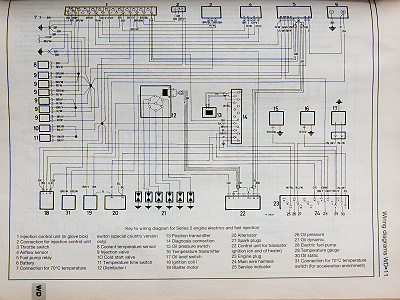 A typical L-Jetronic wiring diagram, taken from "Haynes - BMW 3- & 5-Series" (ISBN 1 85960 236 3). The picture is taken from a Swedish owner manual. 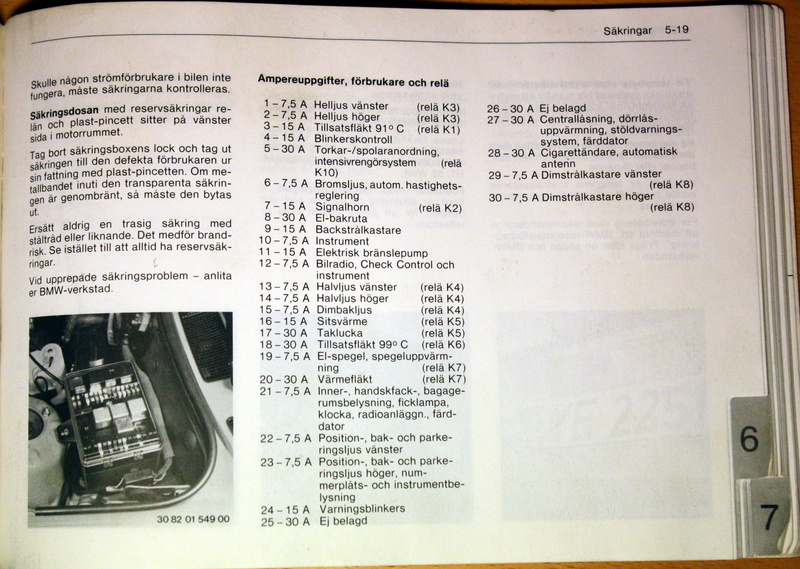 Location and description of the fuses and relays. 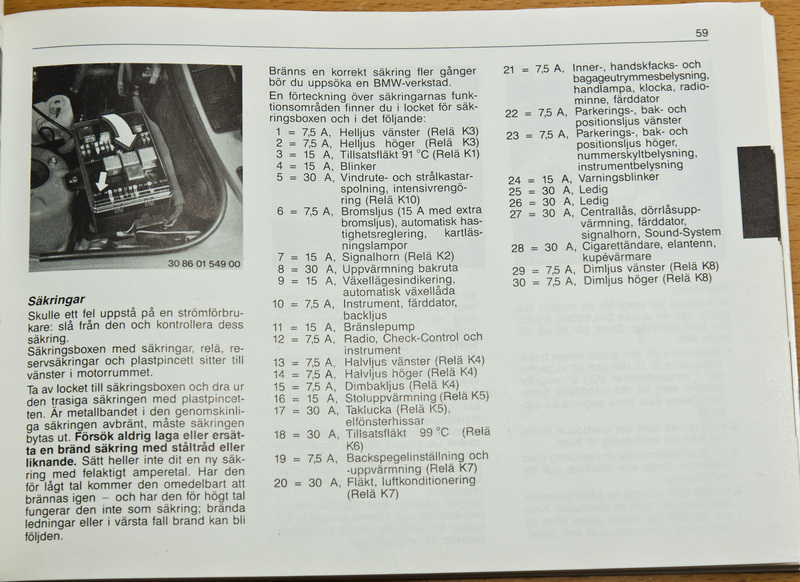 These are the values given in the owners manual for 318i, 320i and 323i (dated 1985 and equipped with L-Jetronic). 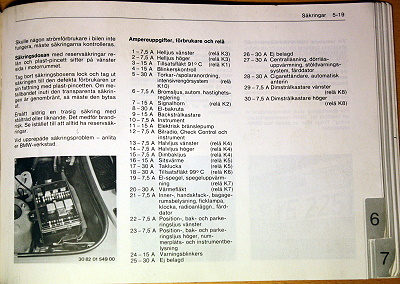 Timing info for a 323i equipped with L-jetronic from 1985. Three different head castings were used over the engine's production run. The earliest was "1 264 200" aka the "200". 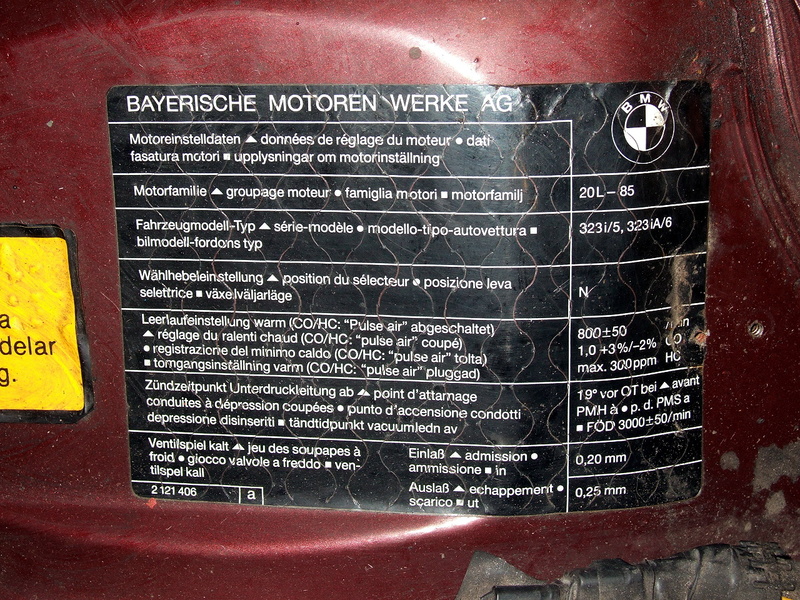 These were used in all E21 320/6 and 323i and E12 520/6 engines and later in the E28 and E30 eta engines (eta denoting the 'efficiency' version of the engine, with a lower engine redline amongst other focused differences aimed at increasing fuel economy). In the earliest (pre-84) Euro E30 323i the "200" head was used as well. The next version was "1 277 731" aka the "731". This head was the same as the 200 but featured larger intake ports. 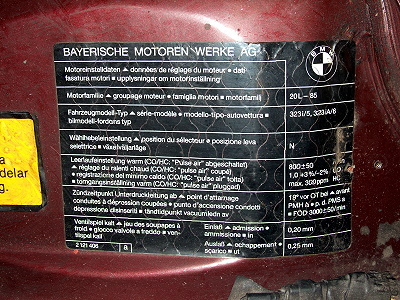 The final version was "1 705 885" or "885" introduced in the 325i. Ports were further enlarged, valves were larger and the combustion chamber was redesigned to improve flow and thermodynamic efficiency. Used in the 325i and the E30 super eta engines. Cross section of a "200" head. Cross section of a "731" head. Cross section of a "885" head. Machining limits for M20B25 and M20B27 taken from the BMW workshop manual. The first part indicates what kind of socket the light bulb has. The second part tells you what kind of shape the glass has of on the light bulb (P for pear shape, R for round shape and so on) followed by the power rating (in Watt). 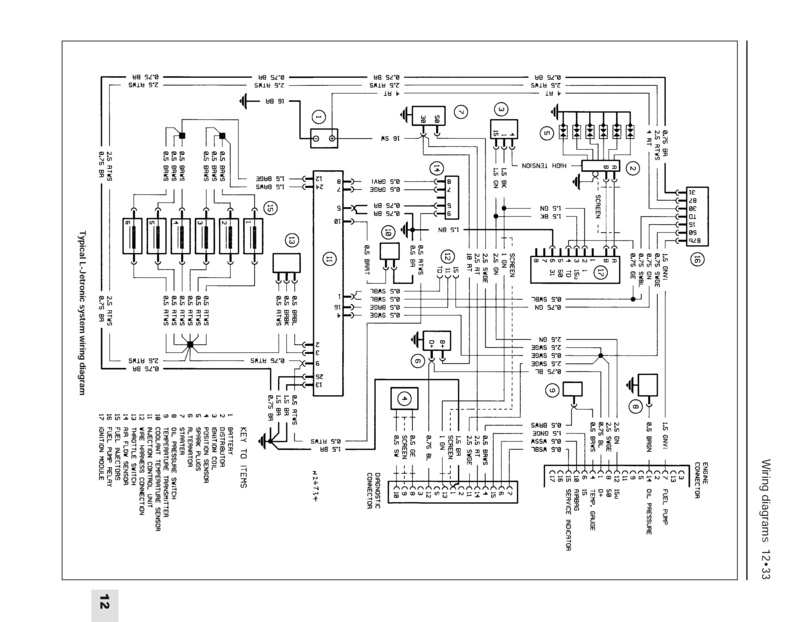 So a BA15s, P21W has a socket called BA15s and is a pear shaped light bulb rated to 21W. For more information take a look at the E34 Rear Light page. The light bulbs with the sockets W2x9.5d has a little bit different socket since it's wedge shaped. 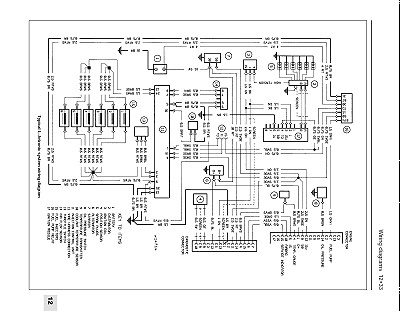 The figures indicates the dimension and layout of the socket. The shape of the glass of the light bulb is usually wedge shaped (as indicated by W4W and W5W) but can also be tubular and you can sometimes see T5 or T10 but this indicates ONLY the diameter of the tubular glass light bulb itself - it doesn't say anything about the size of the socket. The last oddball is the light bulb with the socket "S8.5 38 mm". The "S" indicates it is a so called Soffitte socket type and 8.5 is the diameter of the socket and 38 is the overall length. See the picture below for an explanation. 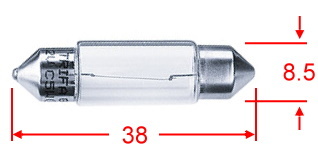 The glass bulb type is "C5W" which stands for cone shaped and rated to 5W. The important measurements of a Soffitte light bulb.